Graphite, 24x18 in. 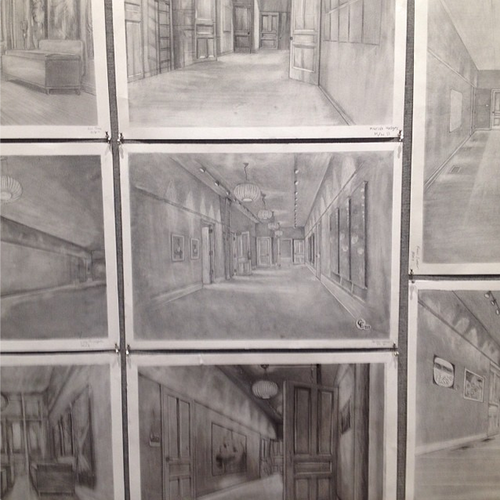 A study of linear perspective and reductive drawing technique. Update: this piece made it onto the wall!